From wider car parking spaces to lift access throughout the centre, we have done our best to ensure that all our visitors enjoy themselves during their time with us at Buchanan Galleries shopping centre. We are also pleased to offer wheelchairs on loan free of charge. These are available from our Information Desk on the first floor, or from our control room on level 2 of the car park. 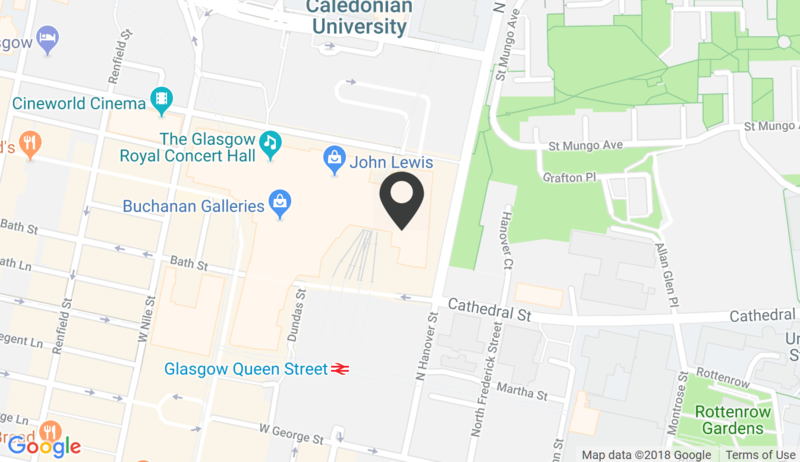 Find disability facilities on Centre Map or, for a full description of accessibility and special facilities at Buchanan Galleries, please visit our AccessAble website page.